We covered AutoCAD 2017 features in the last two articles: what’s new in system enhancements and what’s new in drafting and annotations. In this article, we cover some more minor changes. We also round up all the new features we covered before. If you already installed AutoCAD 2017, you may have noticed some of the new features. Let’s see what are new in AutoCAD 2017 at a glance. Autodesk hasn’t changed the interface in the last several versions. Even the splash screen is still the same. That it a good thing. The AutoCAD icon did change, but that’s not what we are talking about here. But it doesn’t mean there are no improvements in this area. We have dialog box enhancement. Most of the dialog box are resizeable in this version. It allows you to see more items in a long list. Attribute editor, Page Setup Manager, Layer States Manager are some dialog boxes that you can try. The insert block dialog also modified. The thumbnail is now placed on the right side, allowing you to see a larger thumbnail. And the box is also resizeable. There are some changes in this area. The most anticipated feature is the ability to import PDF file. I like this feature. Unfortunately, I can’t see how I will use it in real drawing production. Imported PDF is not accurate enough. The new Software License Manager is very annoying, especially when we install a Suite. You need to input serial number for each product. You can create a network deployment to avoid this. But it’s not convenient workaround if you only need to install it on one computer. The Desktop App replaces Application Manager. It looks much better, and not only showing updates now. You can find links to tutorials for installed products. 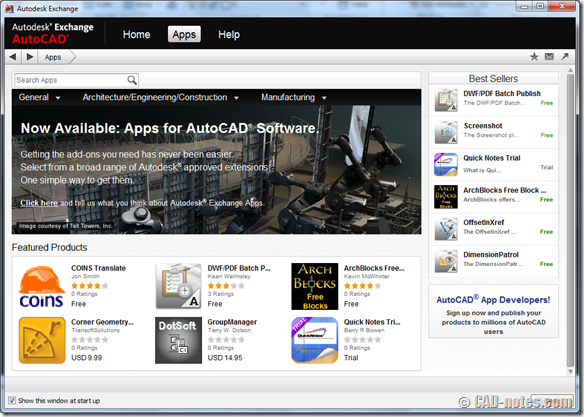 And the most important thing is, Autodesk push the software extensions from this App. Autodesk already did this before. In the past, we can download subscription benefits from Subscription Center. It changed a few years ago; we need to download it from Autodesk App Store. Now we can download them from the Desktop App. Remember, what you see in this app depends on your subscription. The Migrate Custom Settings tool has a facelift. It looks modern. Unfortunately, you can only see it if you have previous versions installed on your computer. The export and import settings don’t have this facelift. Do you know the PICKFIRST variable? 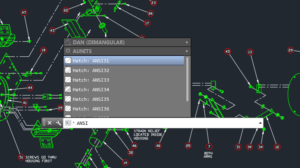 In many years, many AutoCAD users are frustrated with this variable. They select objects and press delete key, but nothing happens. They don’t realize that the variable has changed and didn’t know how to fix it. Now when you press delete, AutoCAD will ask you to turn on PICKFIRST. The nice new feature here is the center mark tool. It is very easy to create center marks with this command, and the best thing is it’s associative! You can modify the arc/circle and move lines, and the center mark will update immediately. What I don’t like about this tool is there are so many variables to control it. I’m glad we have AutoComplete. It will be easier if Autodesk provides a dialog box to change the settings. The dimension layer now supports other dimension tools. In AutoCAD 2016, it only works for DIM tool, but not for linear dimension, radius dimension and other dimension tools. Now it works for most of the dimension tools, except for QDIM. PDF import and center mark tools obviously are the biggest change in this version. The others are just some minor improvements. 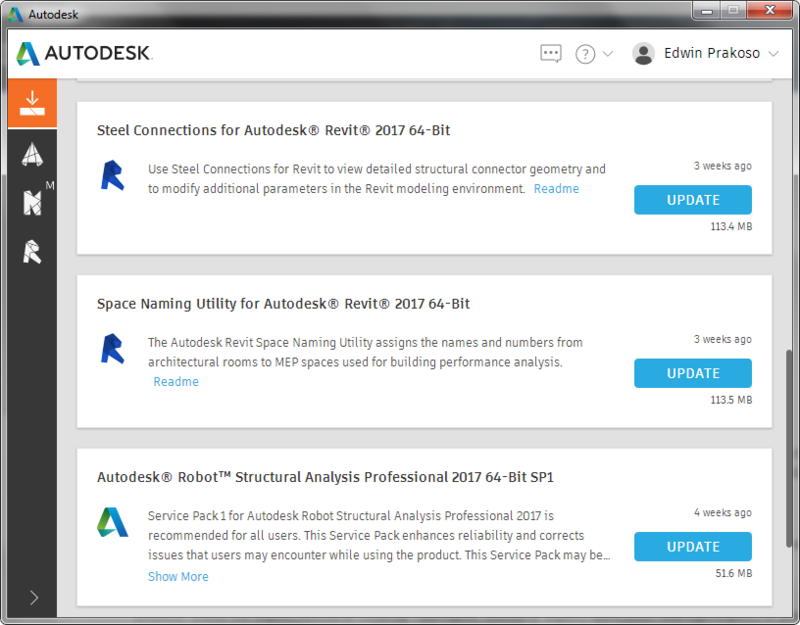 It looks like Autodesk is trying to make it more convenient for subscription customers. That’s why we see the new Software License Manager and Desktop App. Certainly, there are some more enhancements here. You can publish your design to Autodesk 360 directly from AutoCAD. AutoCAD 2017 now supports 3D printing. Graphic and performance improvements. However, I expect something more. It’s been years since the last time Autodesk add a major feature like Sheet Set Manager, Annotation Scaling, or Dynamic Block. Maybe next year? How about you? Have you tried AutoCAD 2017? Do you find AutoCAD 2017 meet your expectation? I understand that sometimes a small change is more important than major changes that we never use. What is your favorite feature in AutoCAD 2017? Extend your AutoCAD with add-ons from app store!